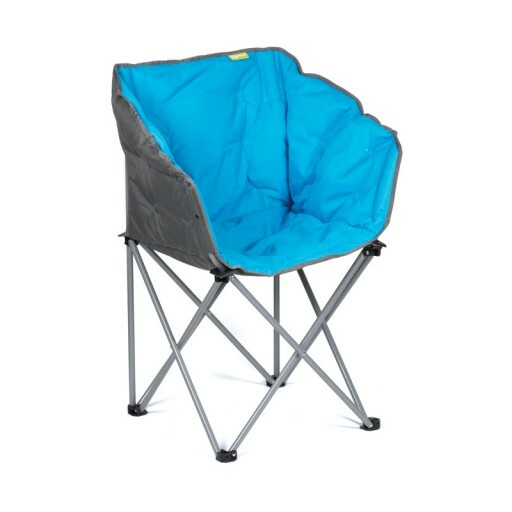 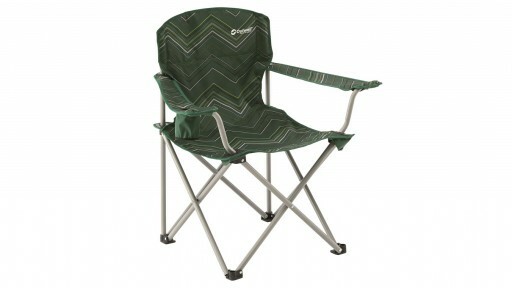 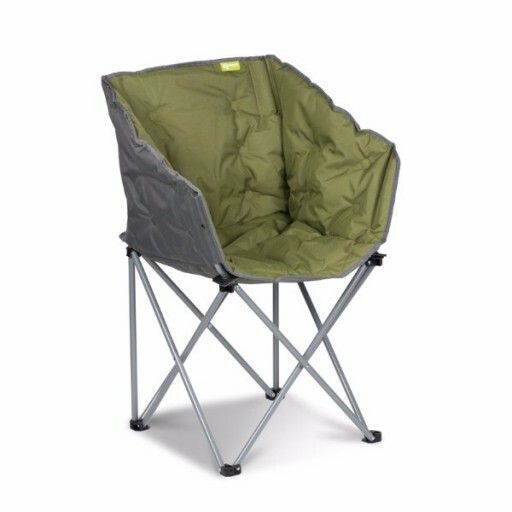 The Kampa Tub Chair is very lightweight chair that comes complete with a carry bag. 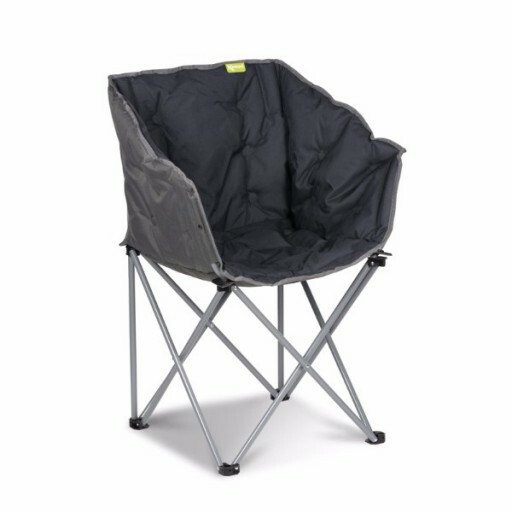 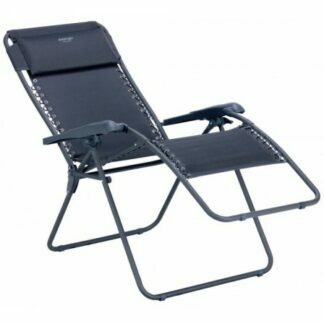 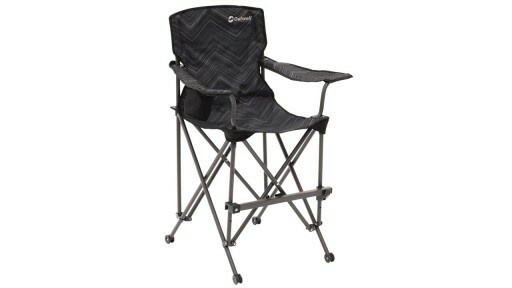 It folds into a compact size making it easy to transport and store, while maintain the comfort of the chair. 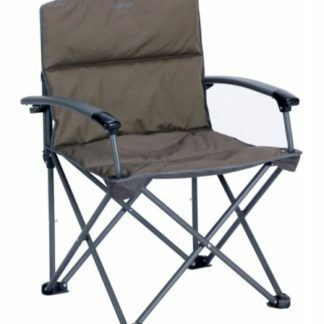 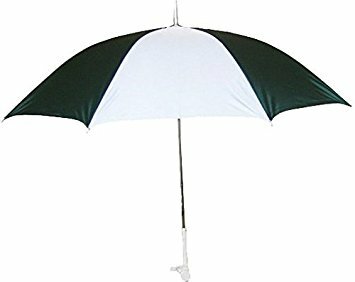 Perfect for any occasion whether you are lounging outside your tent on holiday or at home in the garden.